Start your InterCasino adventure with up to $600 in your account. Here at InterCasino we believe in greeting our players with open arms and offer a fantastic Slots Welcome Package with your first THREE deposits. 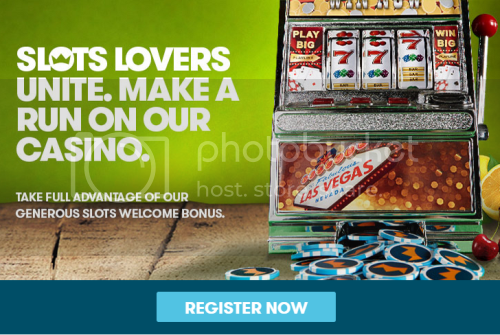 We'll match each of your first THREE deposits with a 100% bonus up to $200. This way you can get started with a grand total of $600 to play our casino slots. Once you make your first deposit of minimum $25 you can claim your Slots Welcome Bonus from the 'Available Bonuses' section in your account. You may want to keep a close eye on this area because this is where all bonuses up for grabs can be found. You can also mix and match your THREE first deposits with our Table Games Welcome Bonus if you like. Thank you for choosing InterCasino. Intercasino is powered by Aristocrat, Amaya, Betsoft, Cryptologic and other softwares.